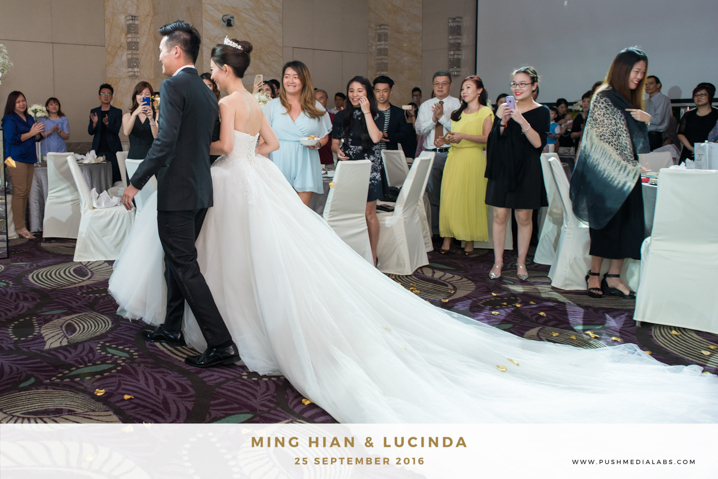 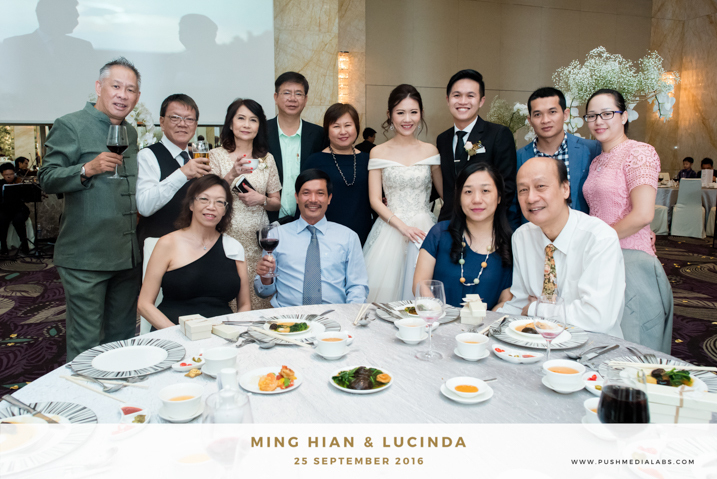 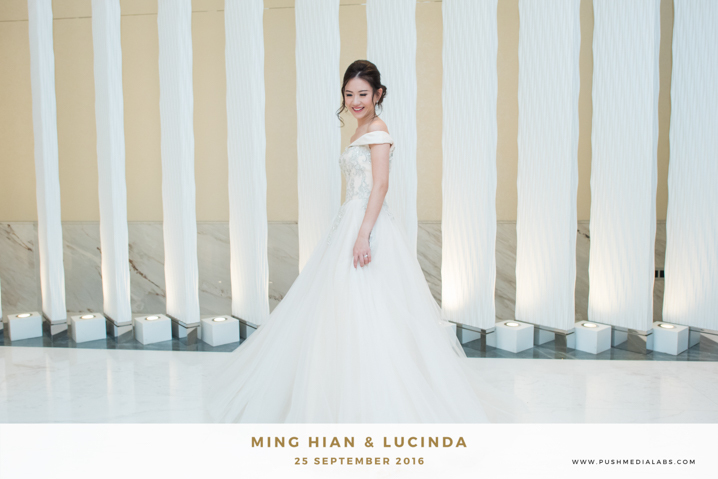 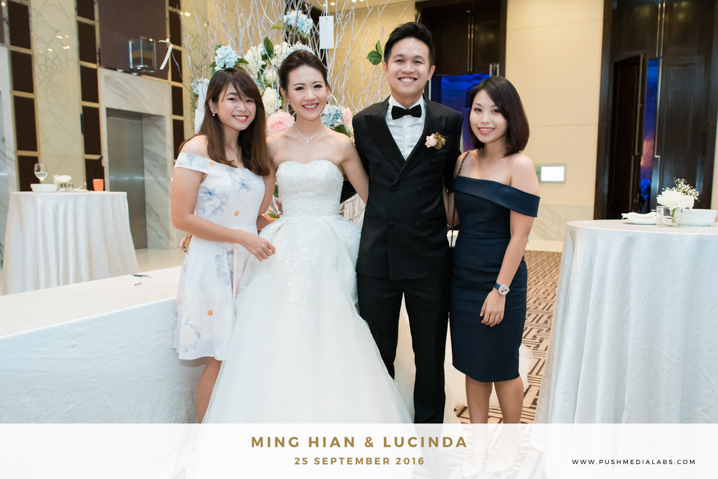 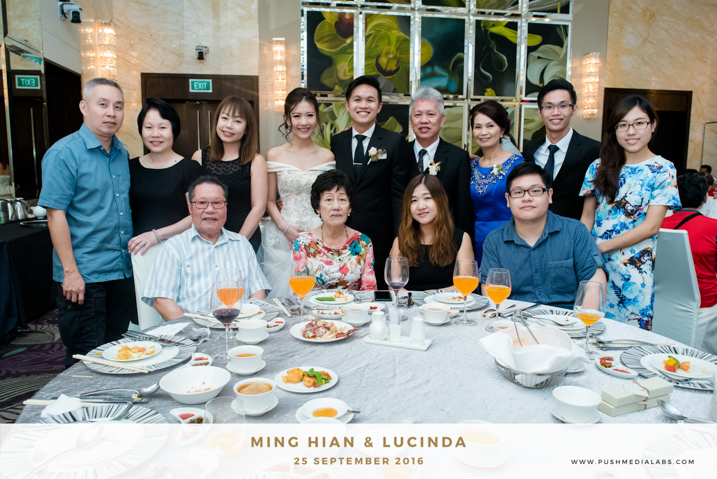 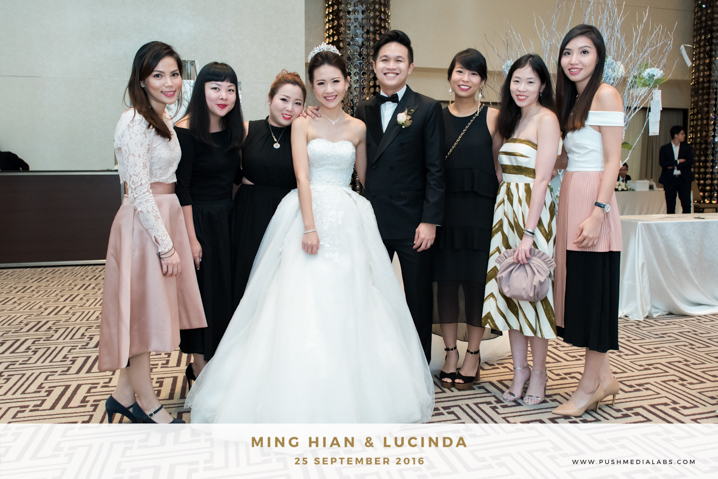 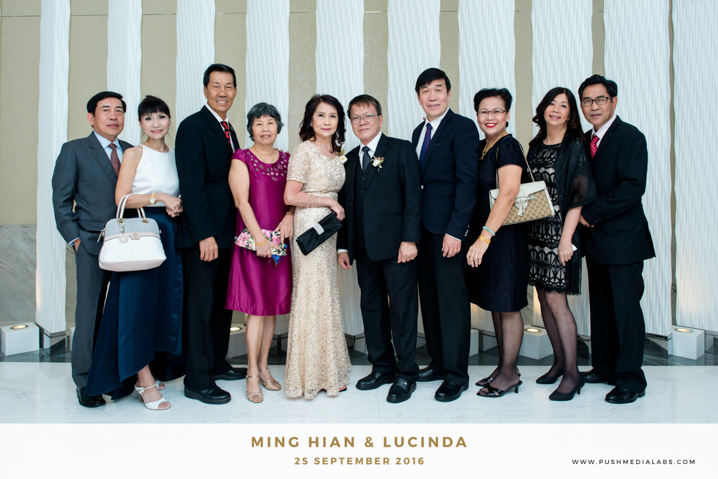 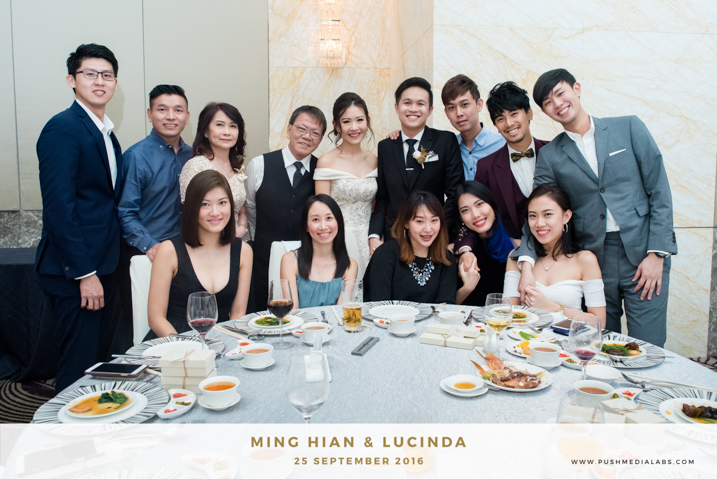 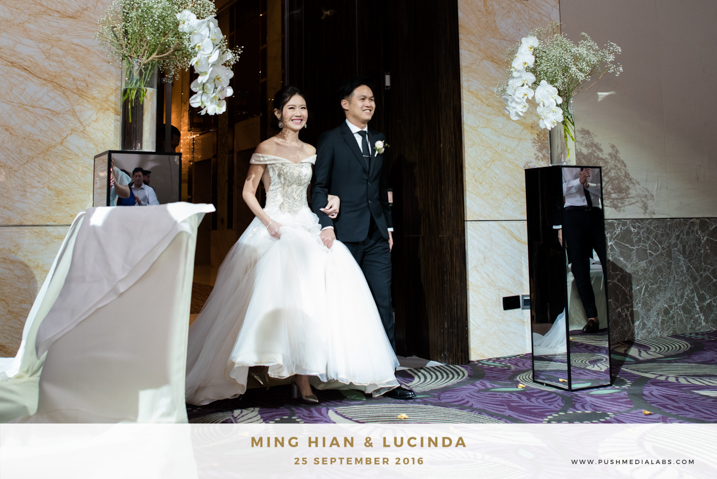 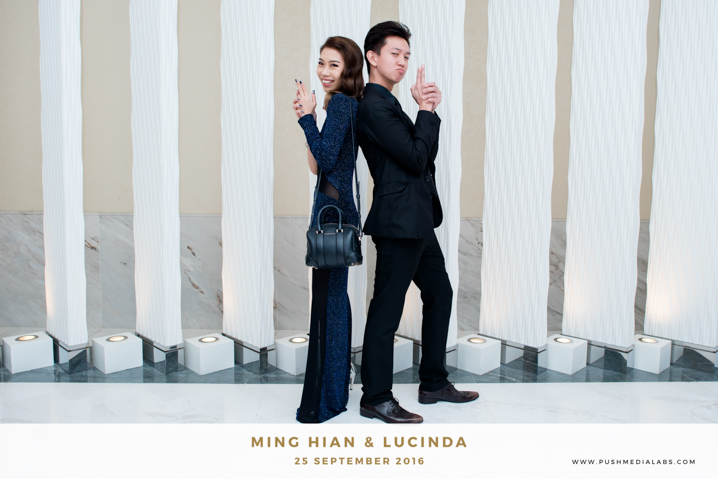 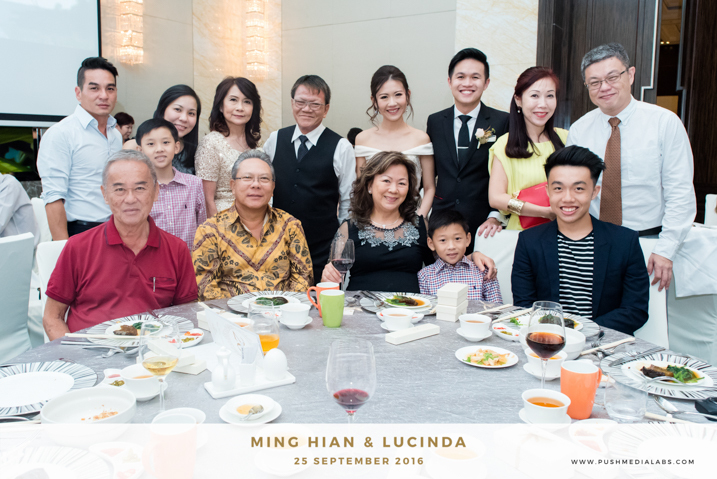 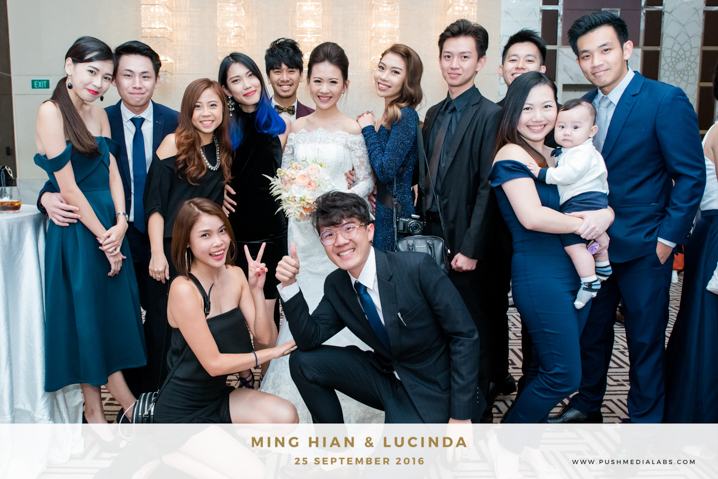 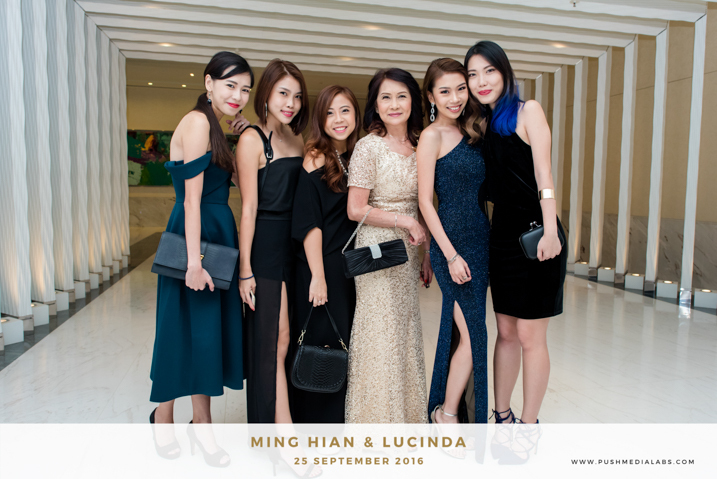 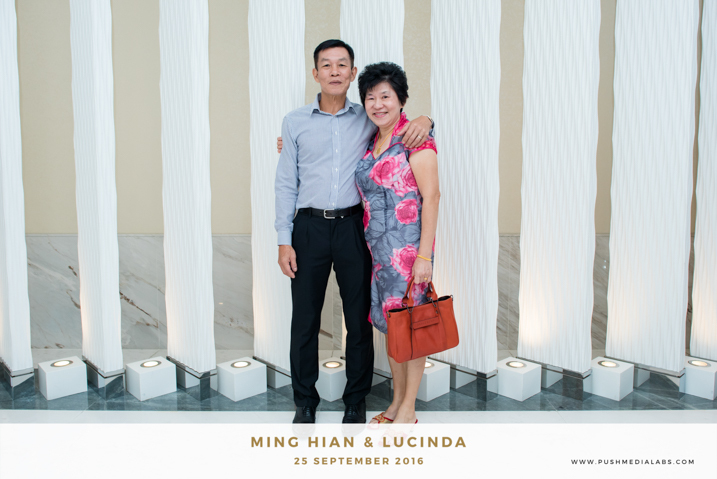 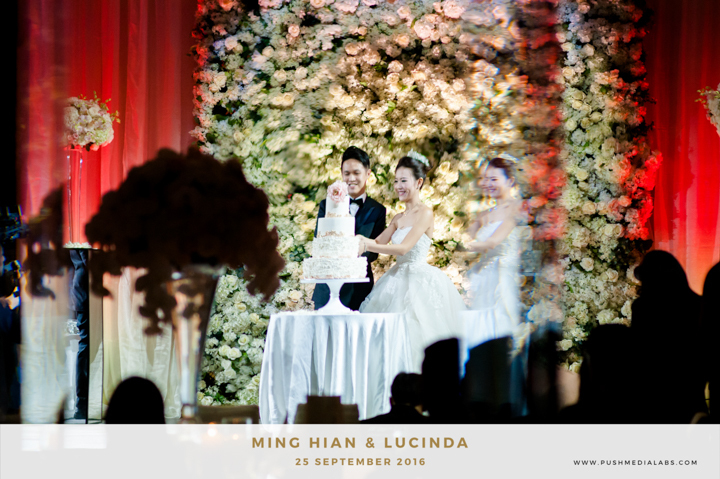 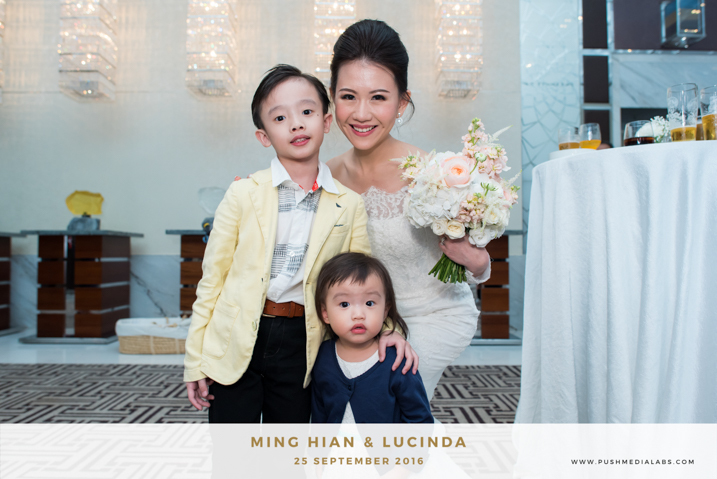 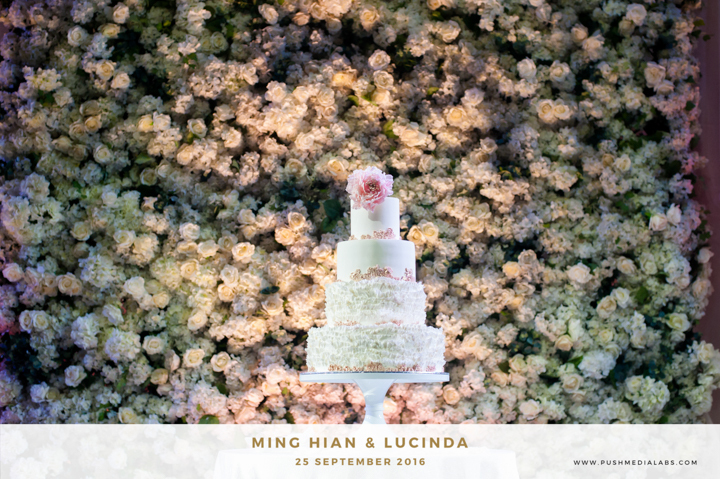 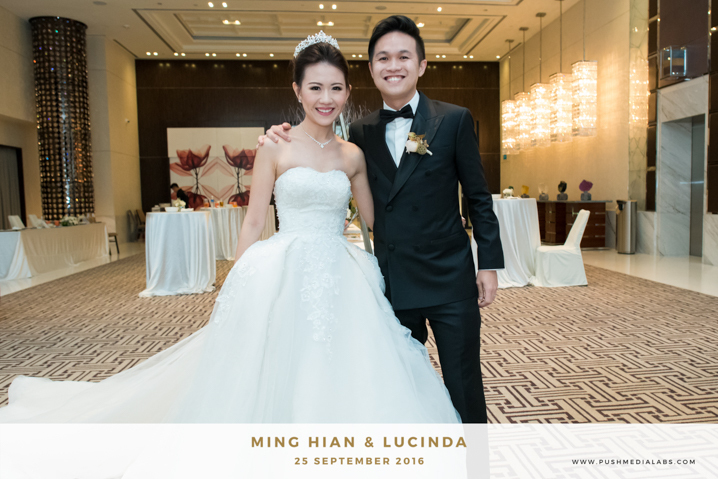 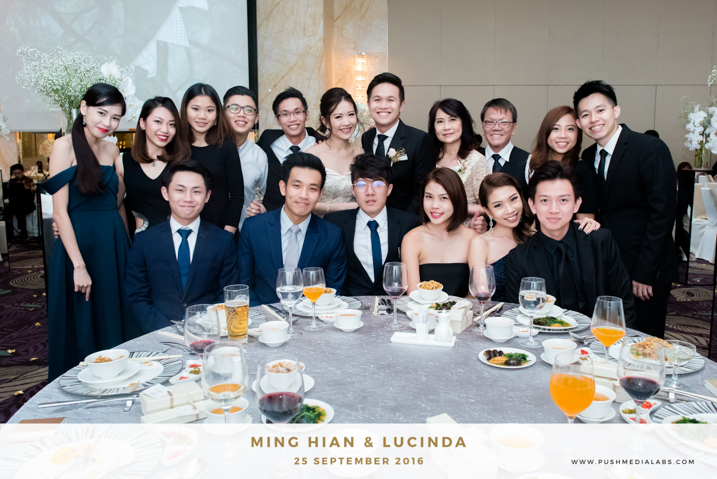 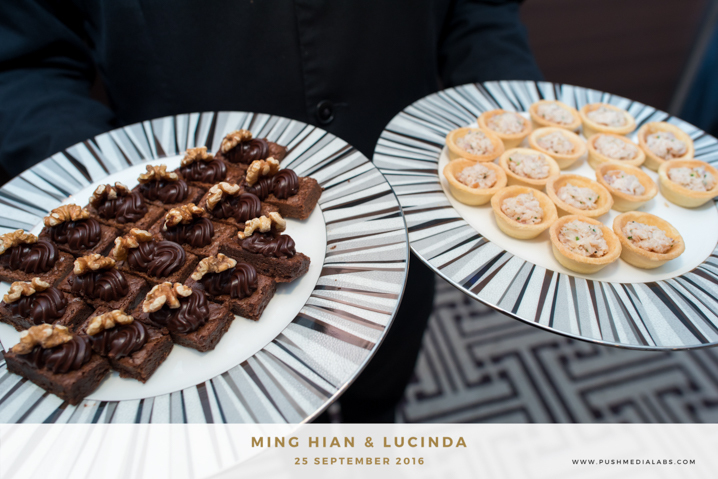 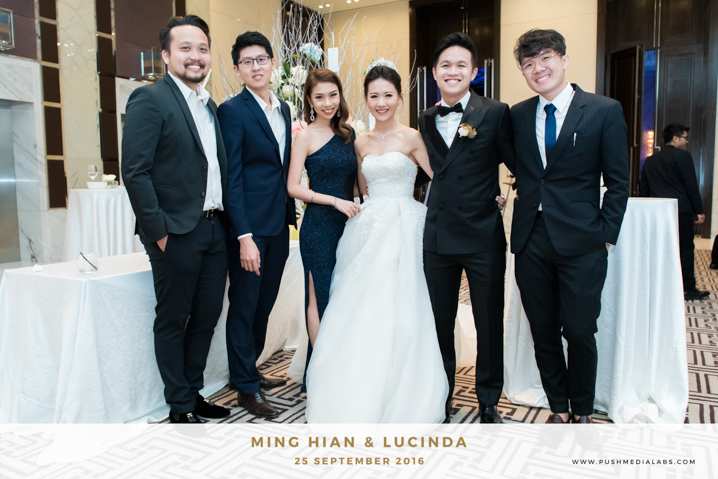 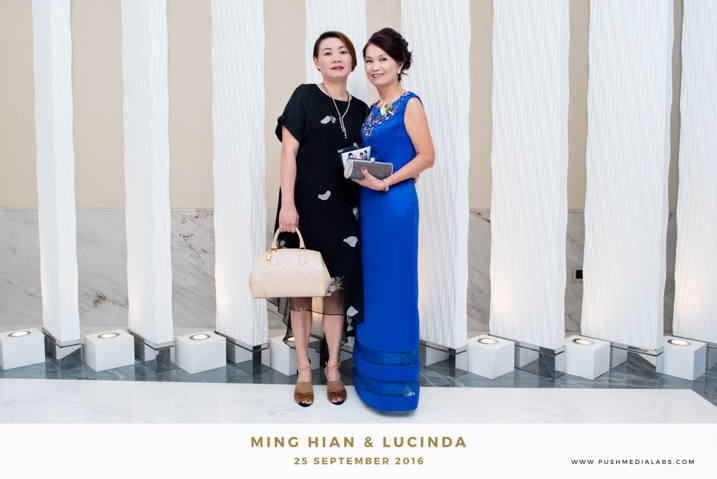 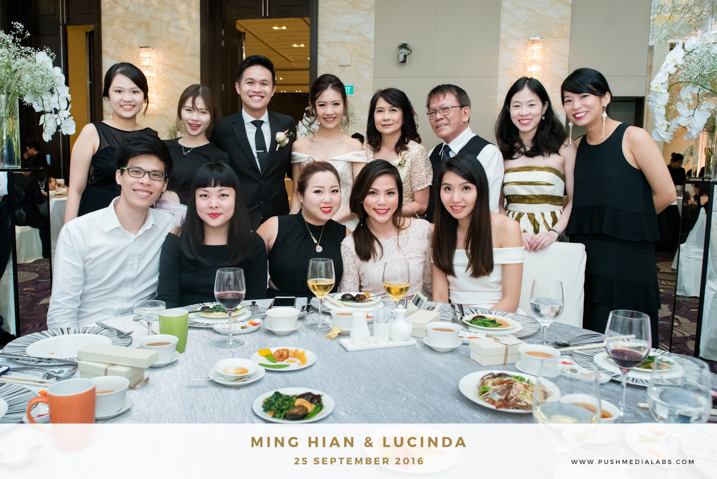 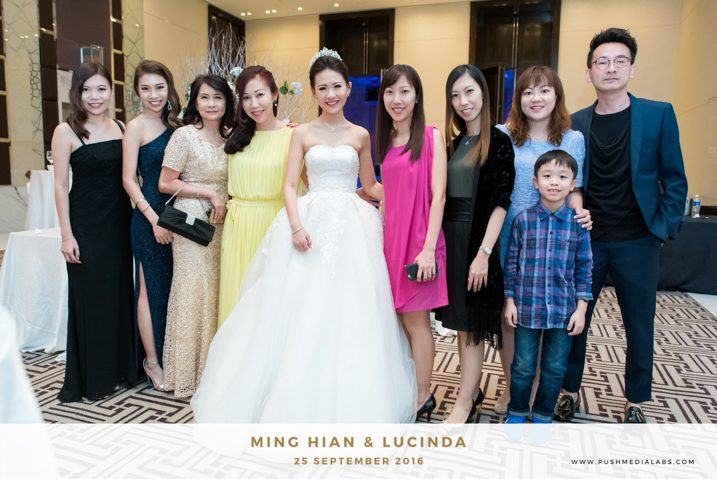 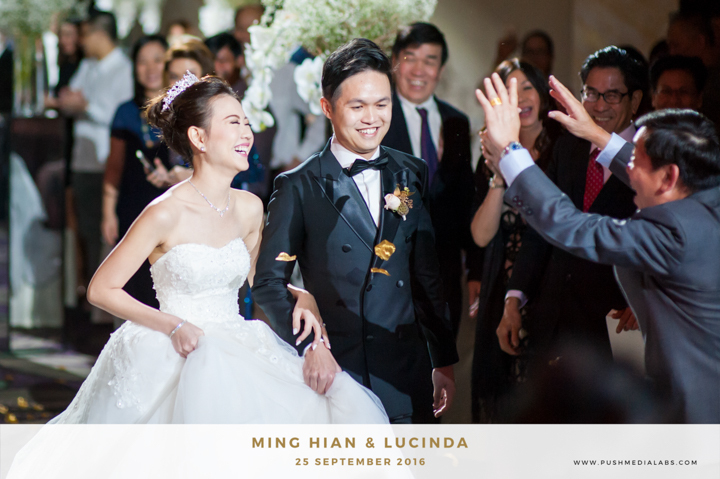 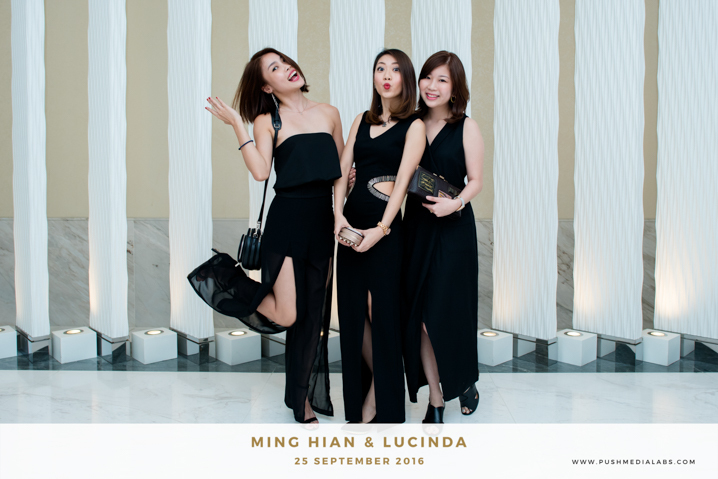 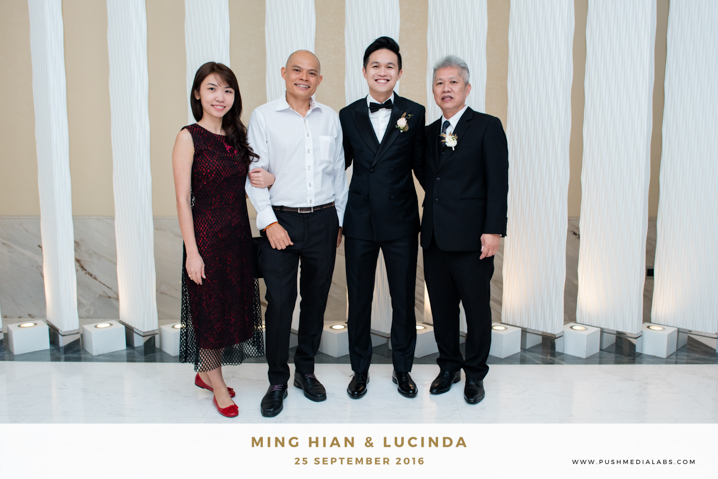 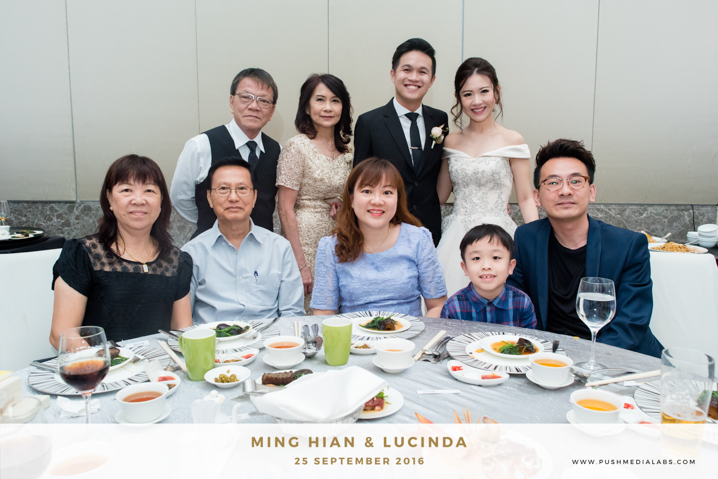 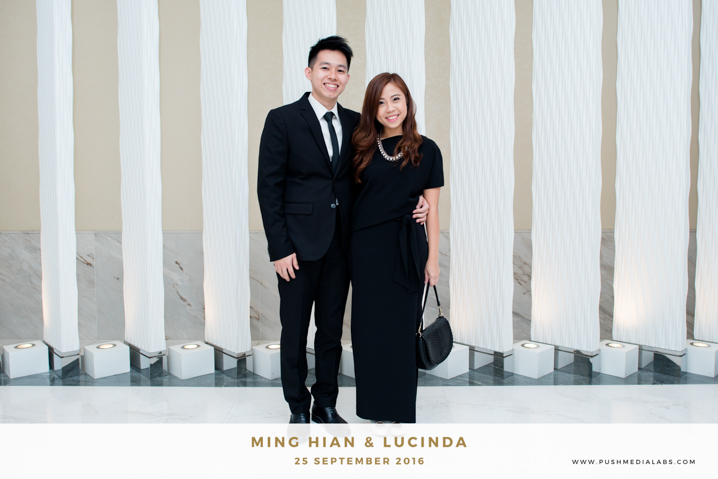 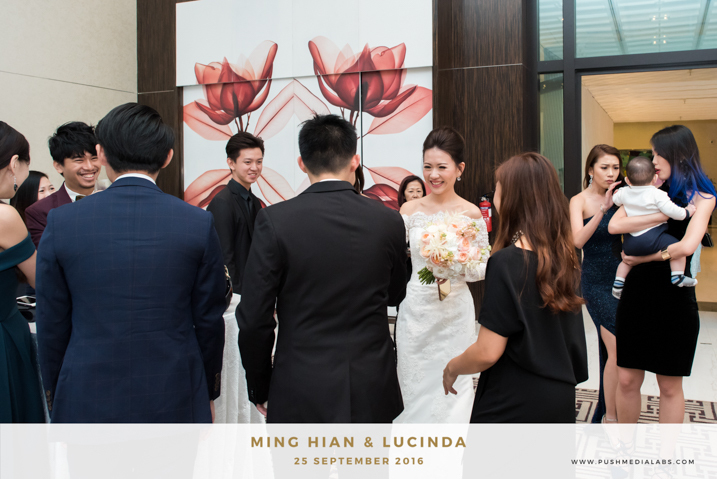 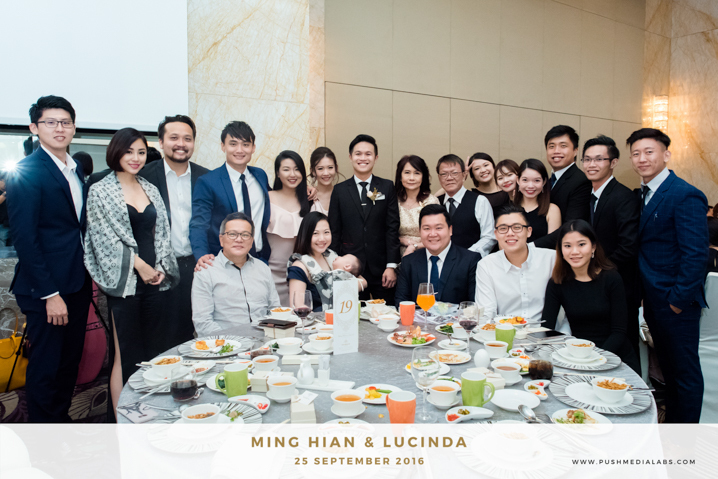 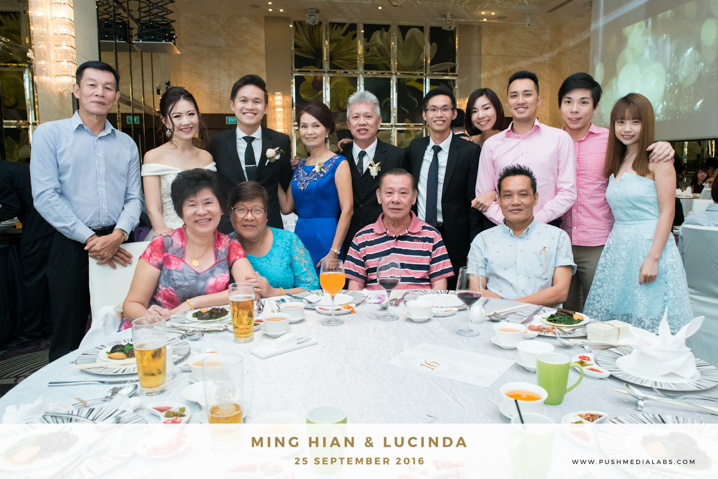 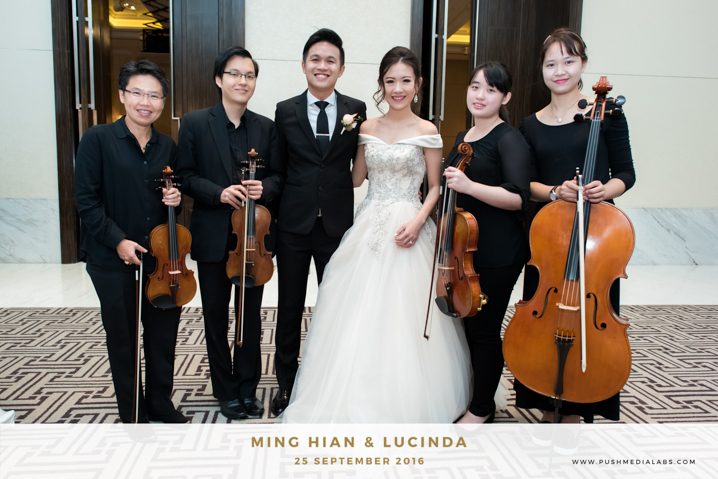 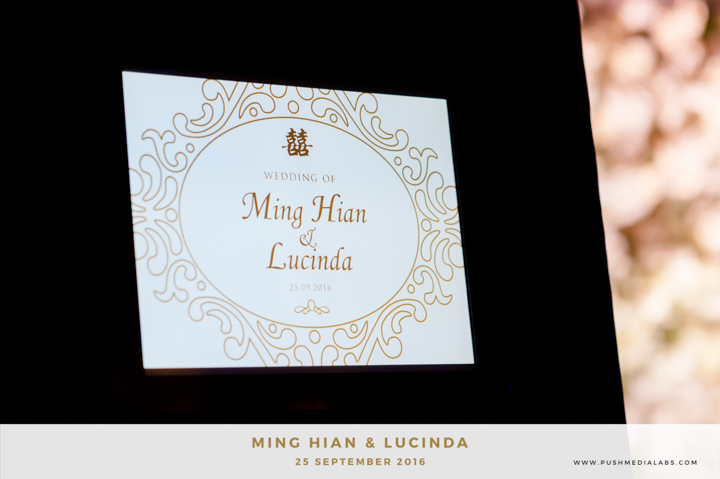 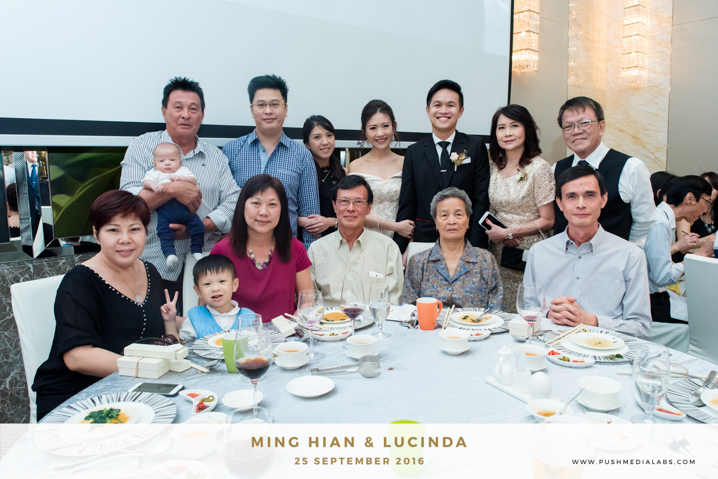 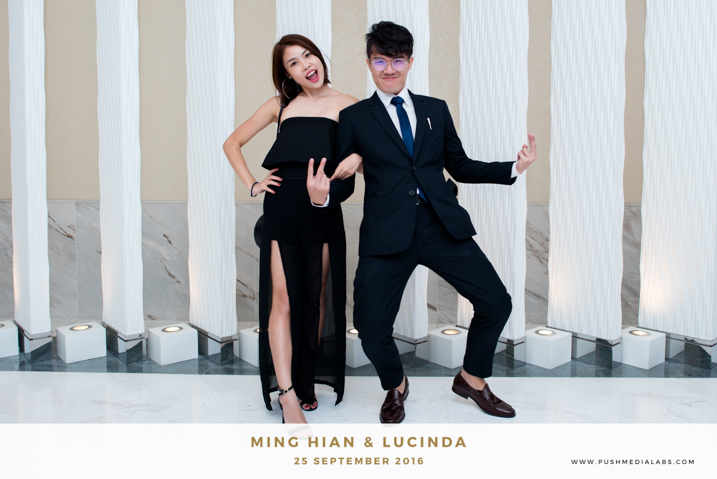 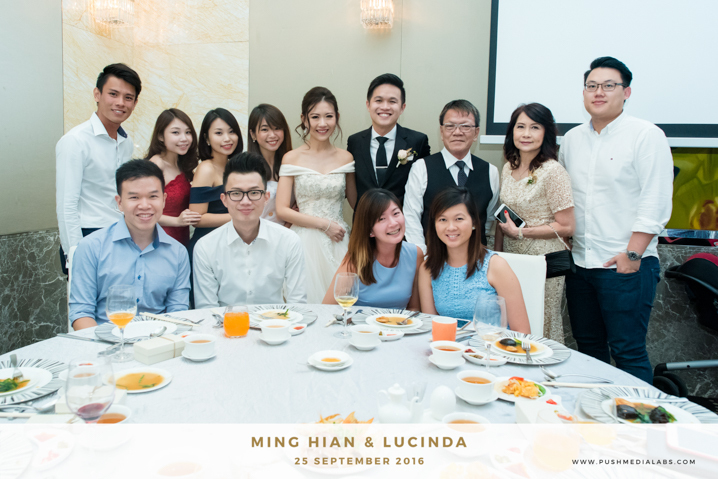 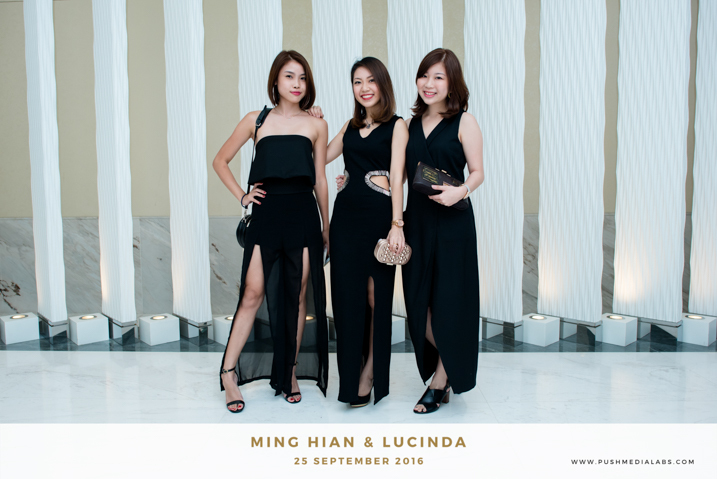 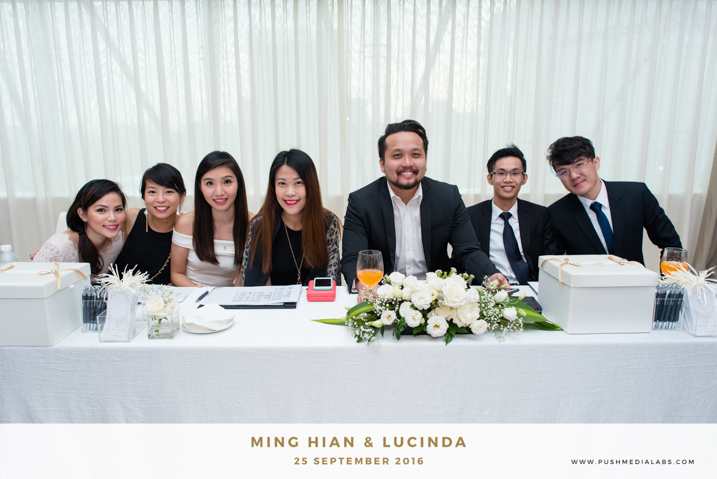 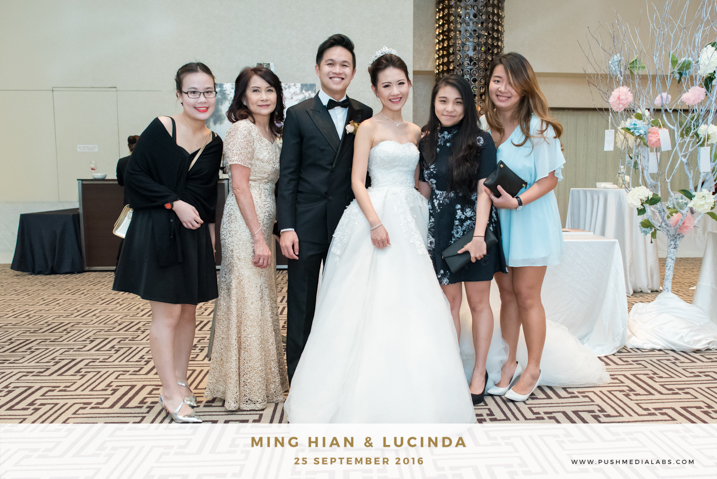 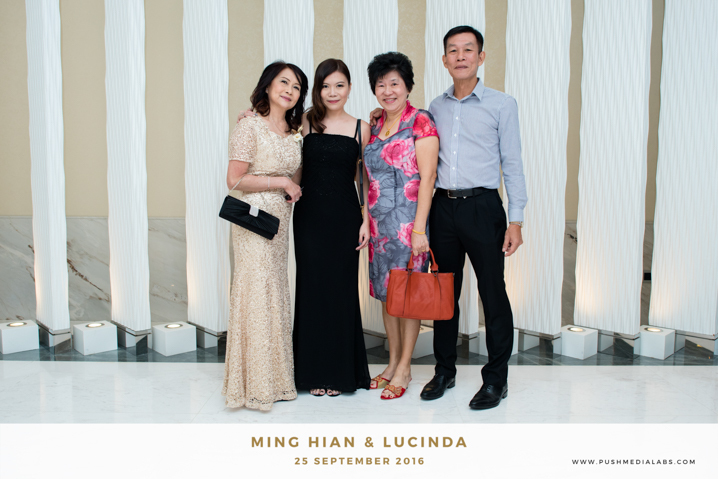 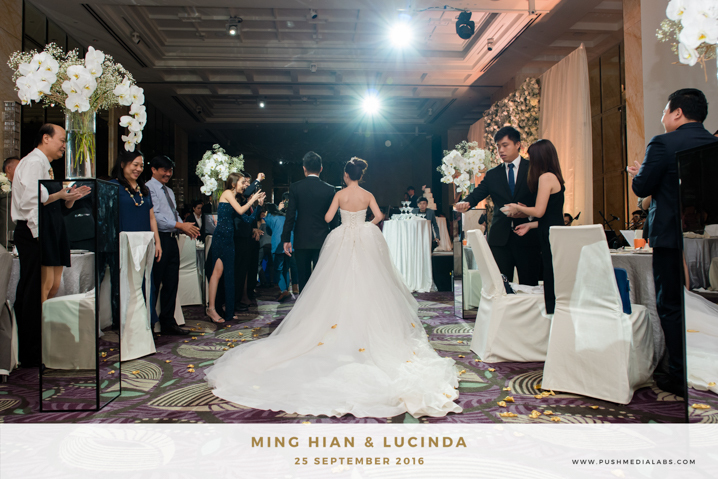 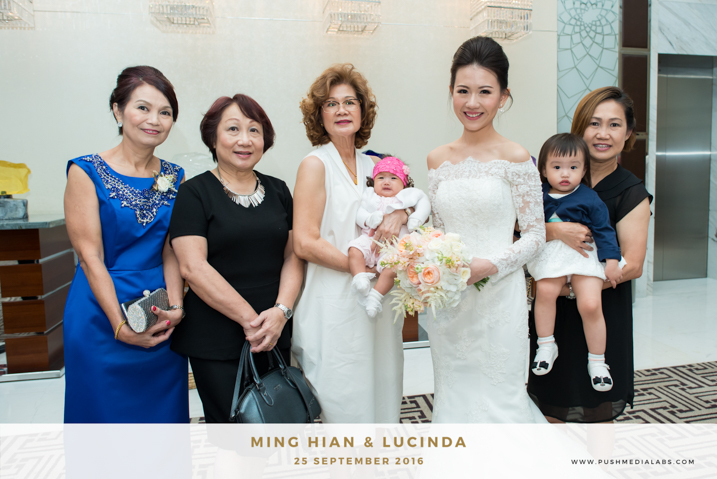 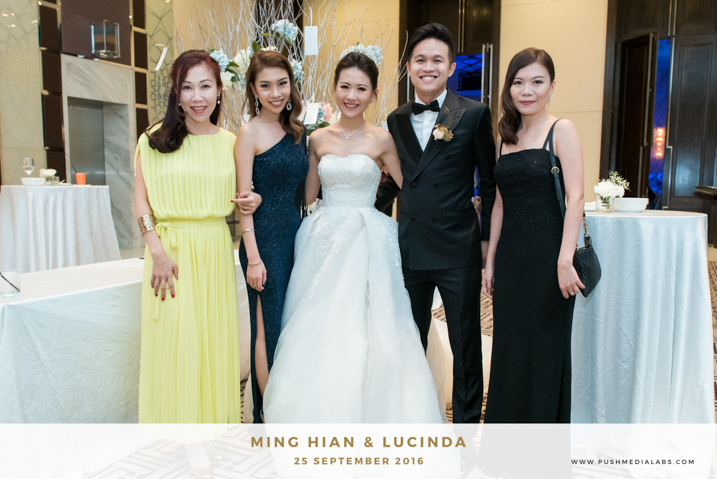 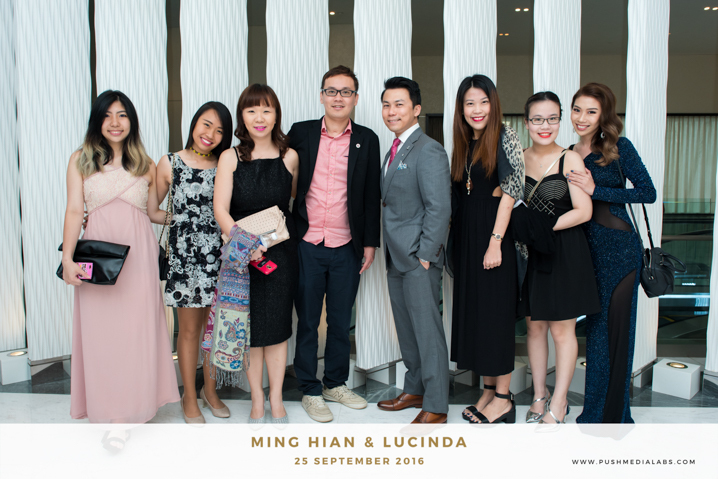 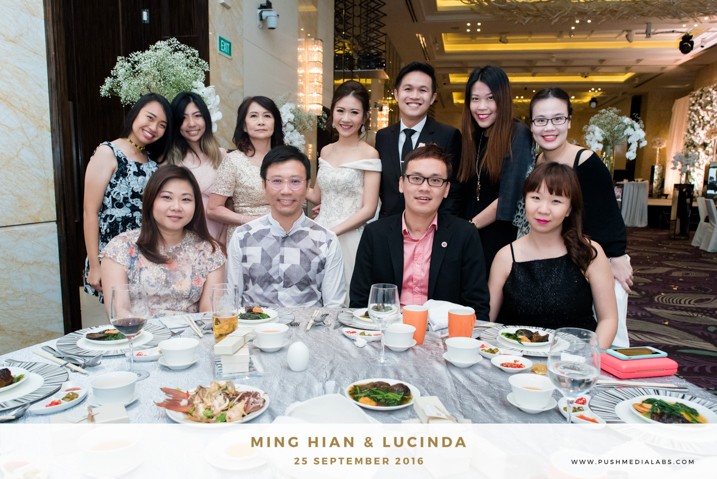 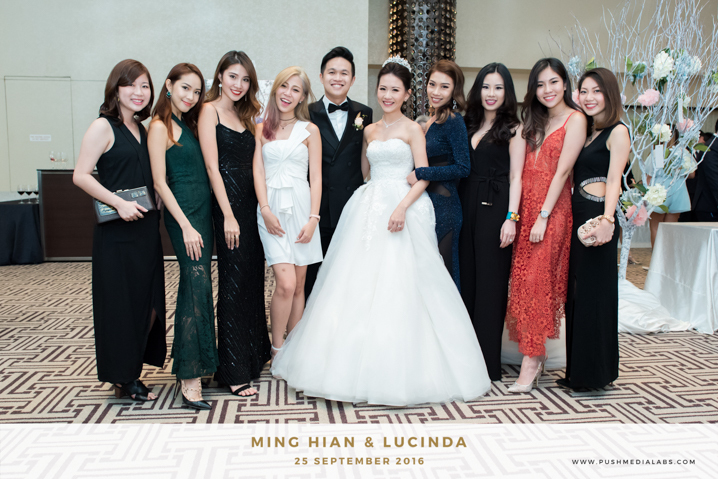 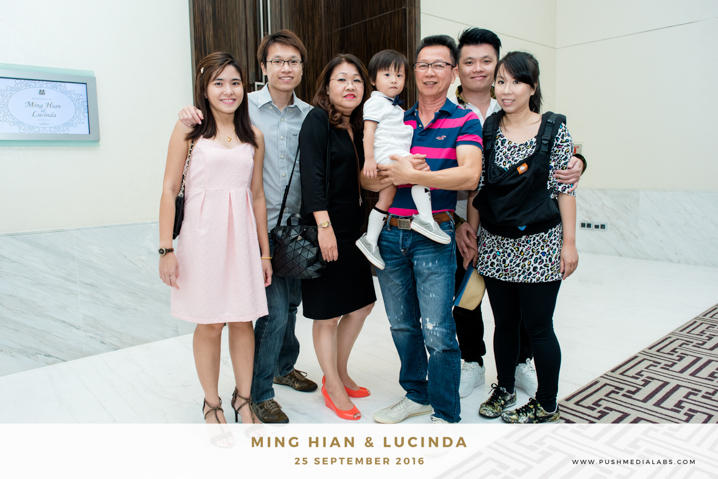 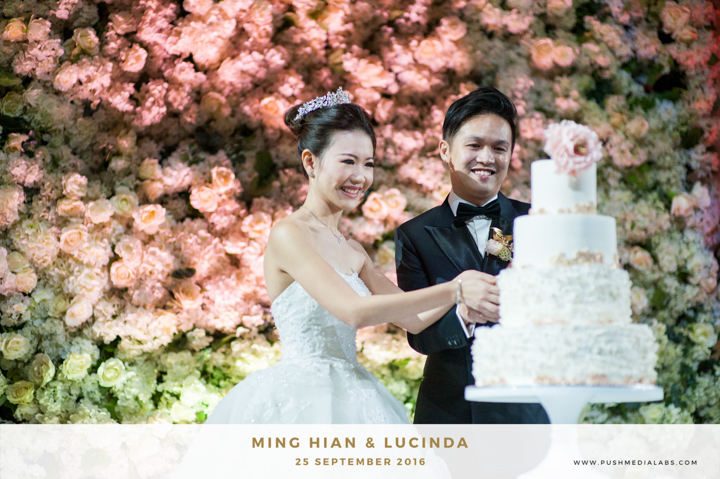 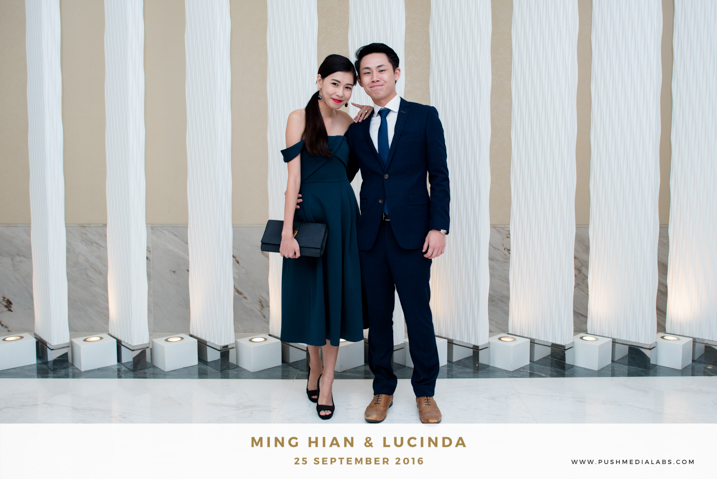 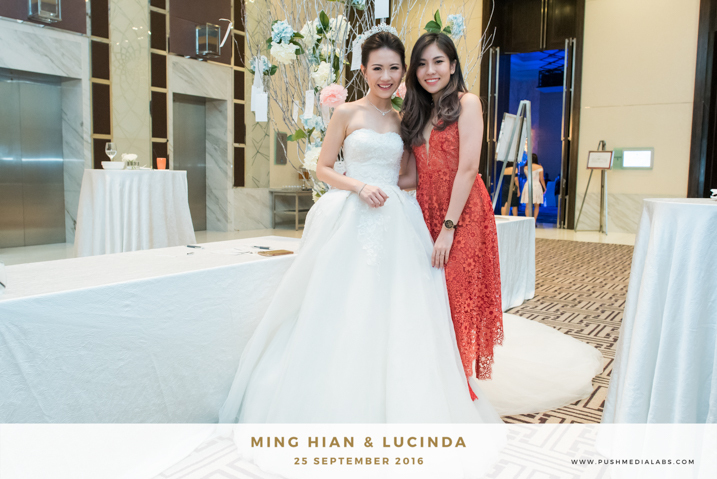 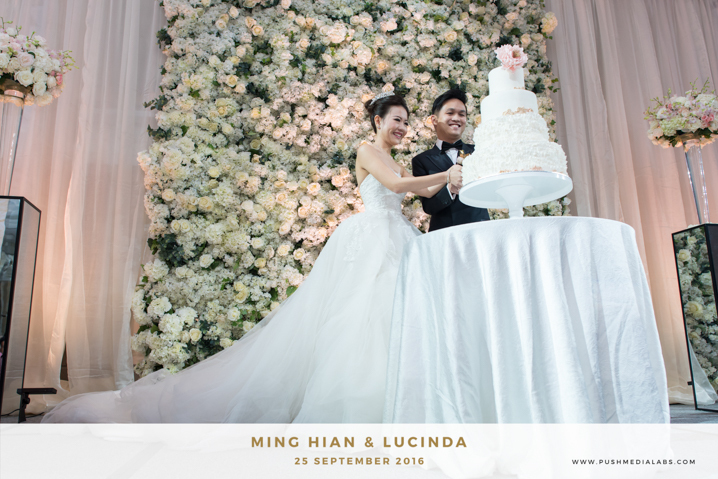 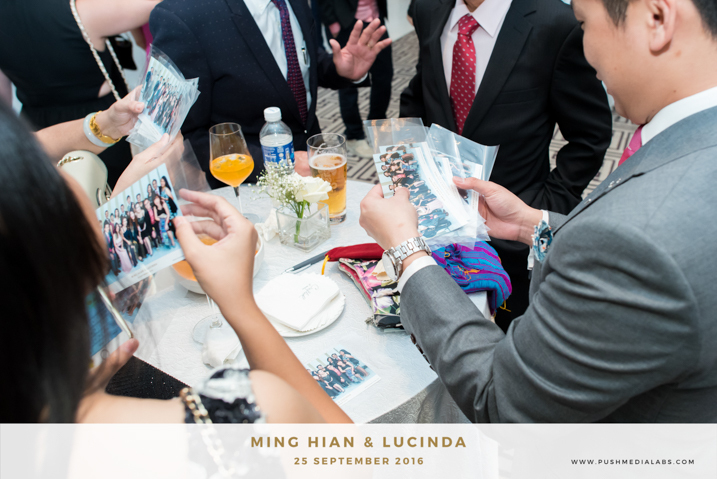 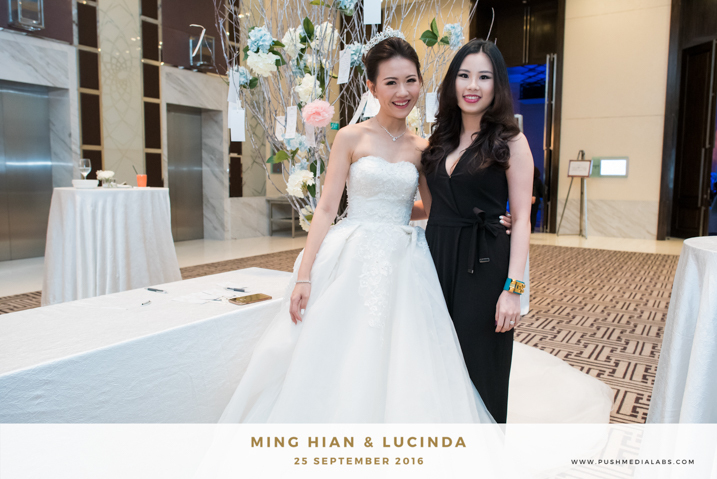 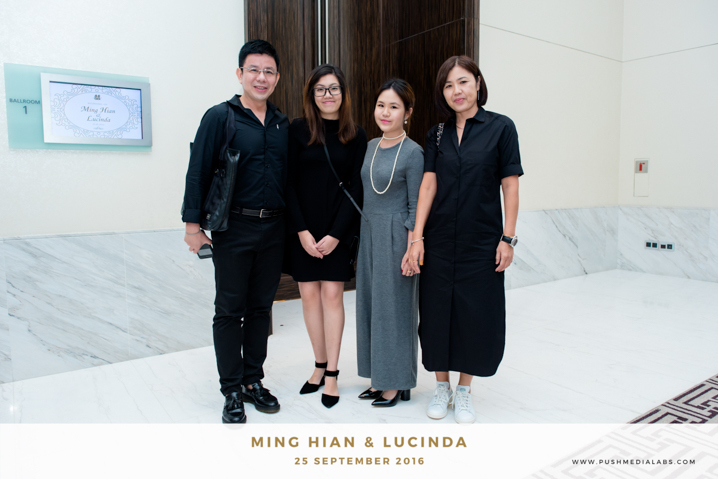 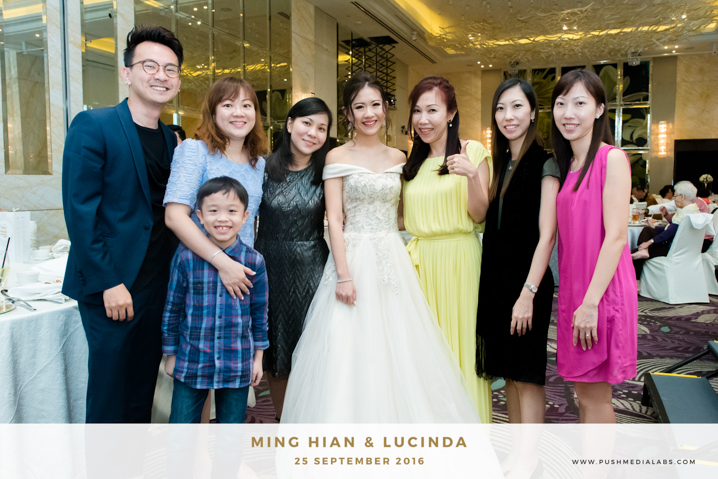 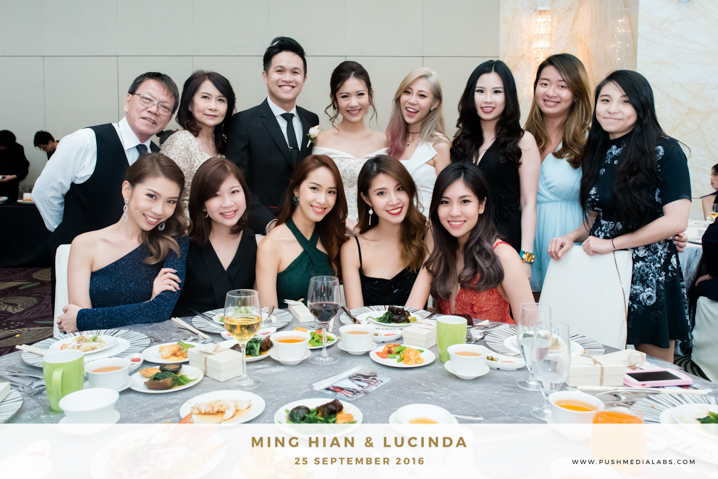 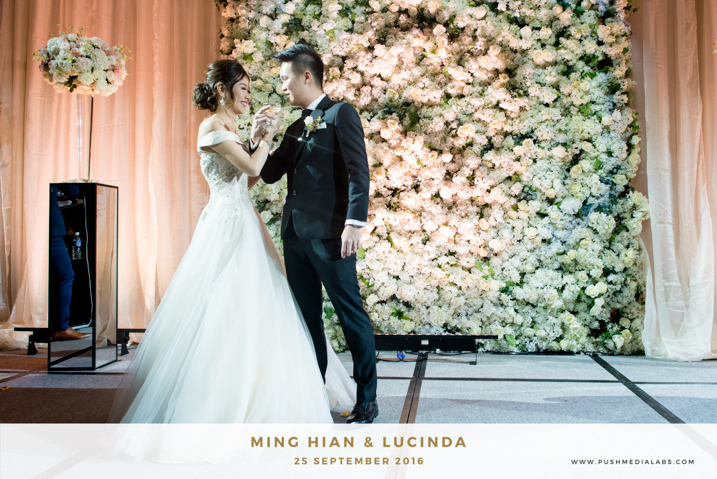 Ming Hian & Lucinda Wedding at The Westin Singapore. 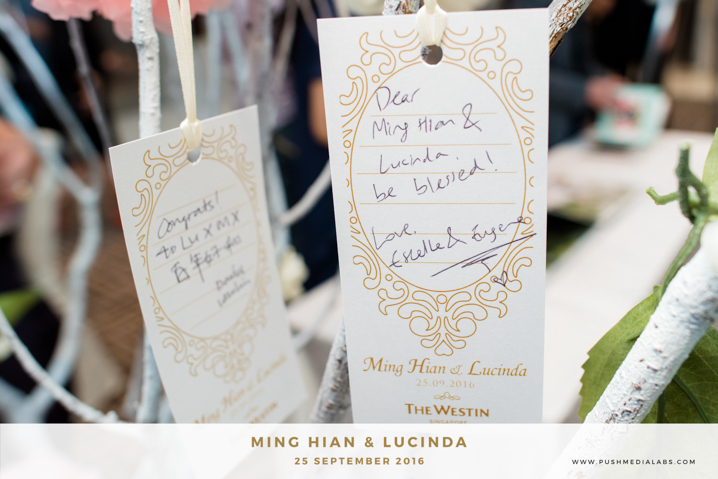 We’re honoured to be part of #MxLuWedding at The Westin Singapore . 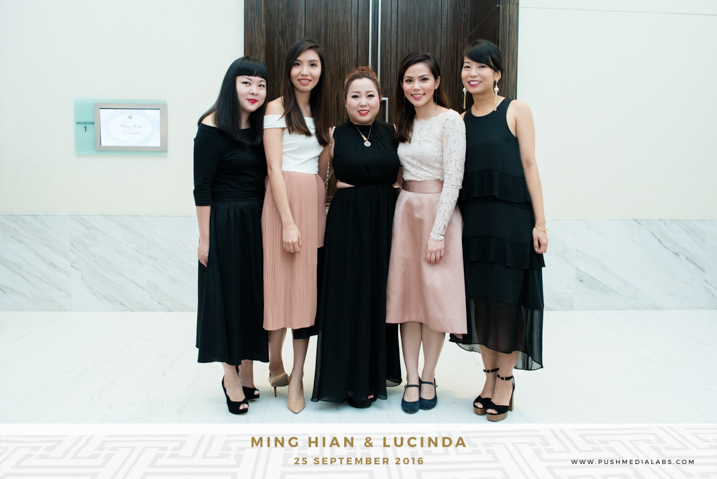 Lucinda Zhou is the co-owner of OHVOLA, a home-grown women’s fashion label as well as a fashion and lifestyleblogger.